Hey guys, something that's been tricky for me at times is getting decent detailed latte art on a double shot... not sure if anyone else has had this issue? It's not bad per se what I can pour, but it's obvious that it doesn't react as well as on a single shot crema. -alot of swirling of the cup to push some crema up the sides of the cup and dissipate a bit. 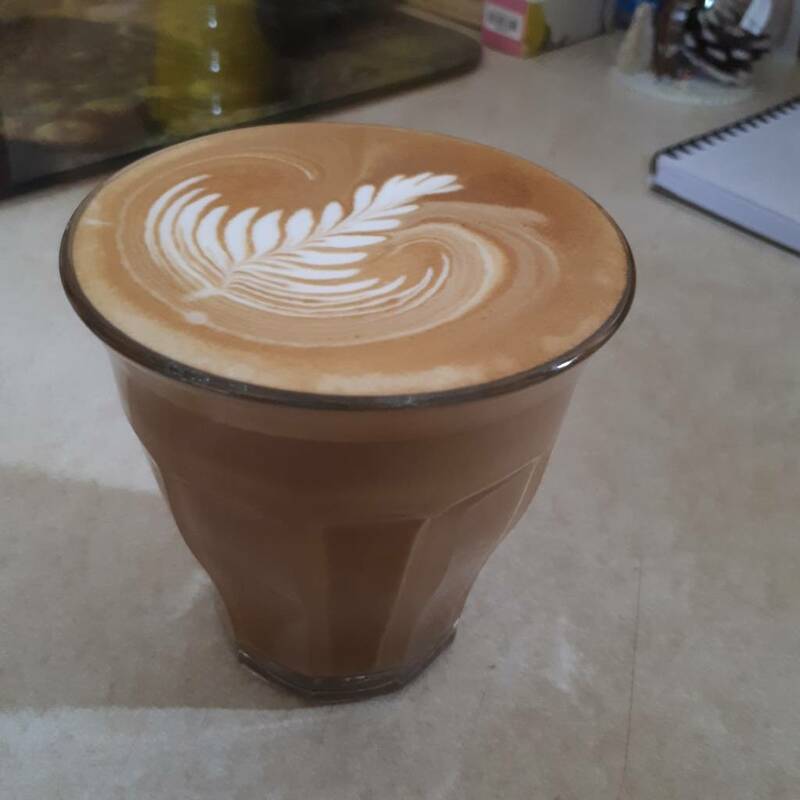 -using a much wider rim/base cup compared to say a latte glass seems to help a bit, as it spreads the crema more thinly across the whole surface of the shot. You tried stirring in the Crema with a teaspoon? Hmmmm, interesting. The only issue I have had is if the beans are super fresh and pour is mostly crema. Otherwise any issues are with poor milk texture and / or technique. I only ever produce doubles, never tried a single. Ah right, yeah it may even be bean dependent too, as some beans just produce more crema. 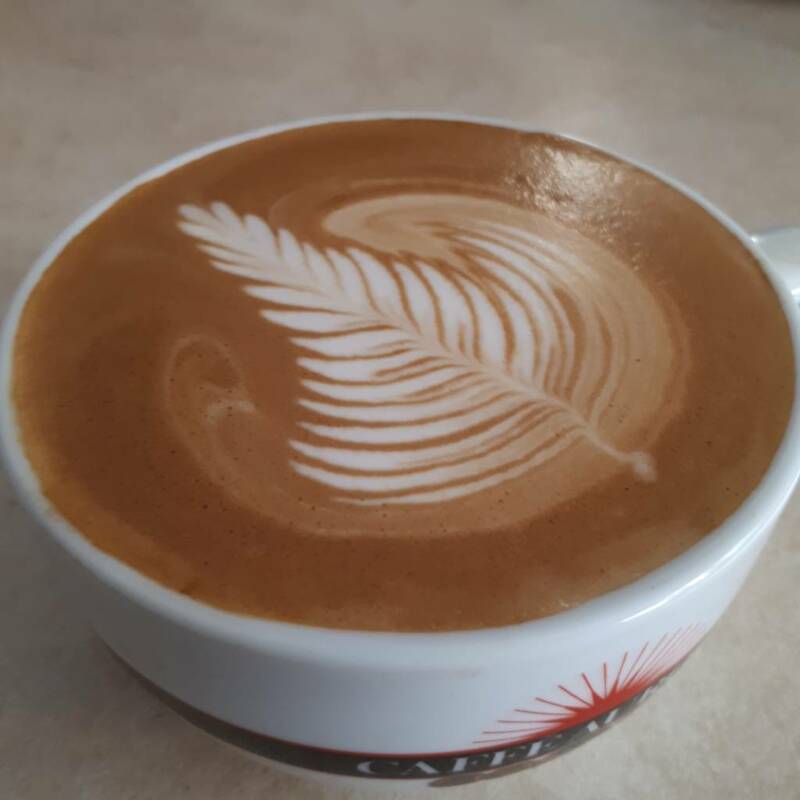 My steaming and pour technique hasn't altered that I'm aware of. But I have found some beans with more crema to be trickier, as sometimes the pours are mostly fine with doubles (it seems to be a crema issue, may be wrong however). But I'll definitely be more aware of my technique and steaming in general. Wasnt implying your technique wasnt on par. Just saying its likely the beans and especially the freshness. Some beans have super thick crema and if left sitting tends to get a bit gluggy, that would make nice art very tricky. Our coffee doesn’t seem to have this issue but the cream on our decaf is really sticky. I need to push harder to get something decent in it. 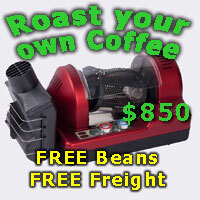 So it may just be the blend/bean you are using. Have you tried another blend for comparison? Nah all good it very may well be something I'm doing differently, but true regarding different beans, will see how the next batch react when they settle post-roast. If I have time will shoot a vid, I did just finish this batch today and waiting for my other roasted beans to rest, so will see how the next ones go. Ah yeah I know that feeling of having to push a bit to get a design going, with what you mean is that basically being a bit more aggressive in pushing the design out, tilting into it faster? I'm also wondering whether perhaps I need to start the design earlier by not filling as much and tilting the cup more to get closer earlier, so that there isn't excess foamy layer being developed... will experiment. 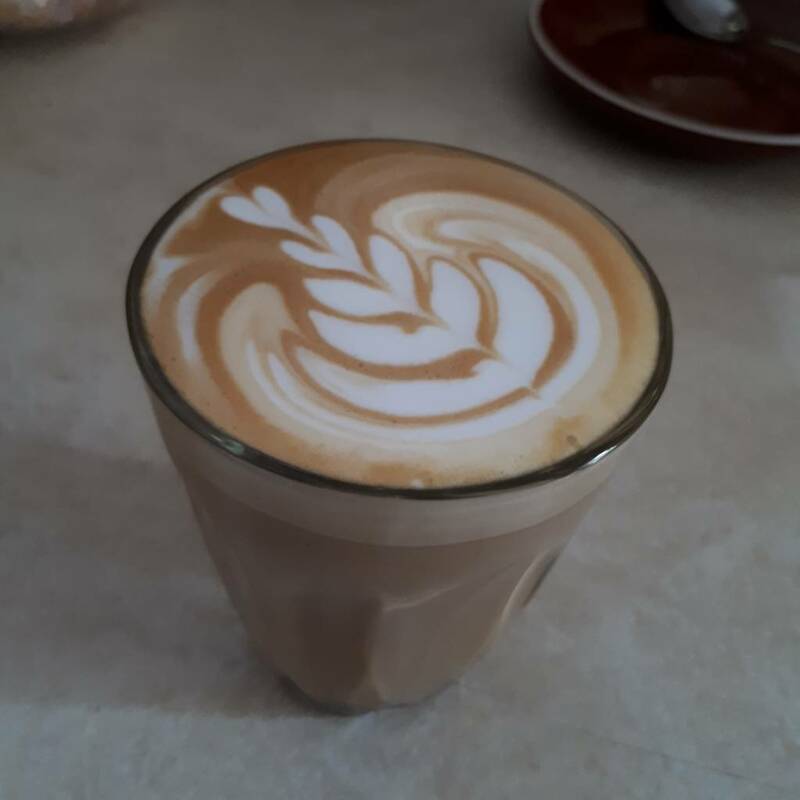 But being back in barista work too I've even noticed with our blend if anyone gets a double shot flat white the pattern isn't as detailed as a single shot, or it's just more difficult to get that delicate "flowing" ribbony effect if any of that makes sense haha. Yeah pushing/pouring faster into the cup to get the cream moving. Ah yep that makes total sense actually haha. And when you said "i’ll start a bit earlier to allow the milk speed to increase getting the ‘around the cup’ type effect", a lightbulb went off for me, gonna implement that asap, as I've always had that trouble getting that 'around the cup' effect, or what I like to call a wrapping around (eg multiple tulip 'buds' that wrap around into each other). Thanks for that! Ah apologies, the coffee I'd been using of late wasn't actually too bad with the double shot, the crema wasn't as thick or enduring, so pours have been pretty good mostly. I'll let you know when I have another doppio I have trouble with! Both pretty good Rosetta’s mate. To take it to the next level is small steps of hand control really. Thanks mate, yeah especially at work I'm really noticing the subtleties of hand movements and how it affects things. Am really trying to work on getting the pattern to curl around more in a larger arc and base rather than just a vertical 'drawing' if that makes sense. RavenMad, simonsk8r and SanderP like this. Ahhhhh... that is an absolute beauty, and my favourite type too... that's for sure what I'm working towards..
It’s a common misconception that you need crema for latte art. Other than contrast of colour a thin crema means nothing if you have set the base correctly. A thick crema will give more resistance that will stop the flow of milk.